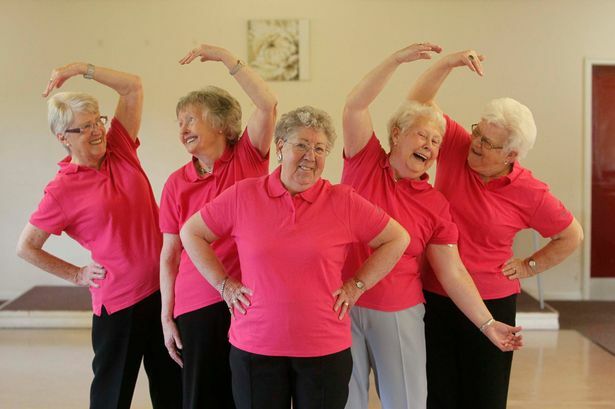 Contact us directly to set up a custom built dance OR theatre classes for your senior community/center! Seniors should do some type of aerobic exercise for at least 30 minutes every day, according to FamilyDoctor.org. Dancing is an effective way to add aerobic exercise to your weekly routine! 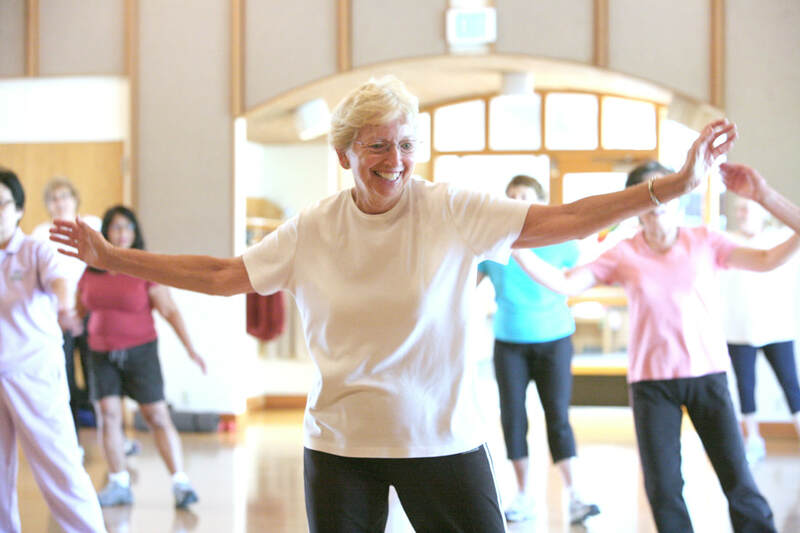 The benefits of dance and fitness classes for senior citizens are well documented, including the data cited in a 2014 Saint Louis University research study: improved posture, bone density, and stamina; less stress and tension; and a reduced risk of heart disease, high blood pressure, osteoporosis, and diabetes. Other benefits can include improved balance, mobility (reducing the chance of falls), and cognitive and memory skills, as well as less depression. 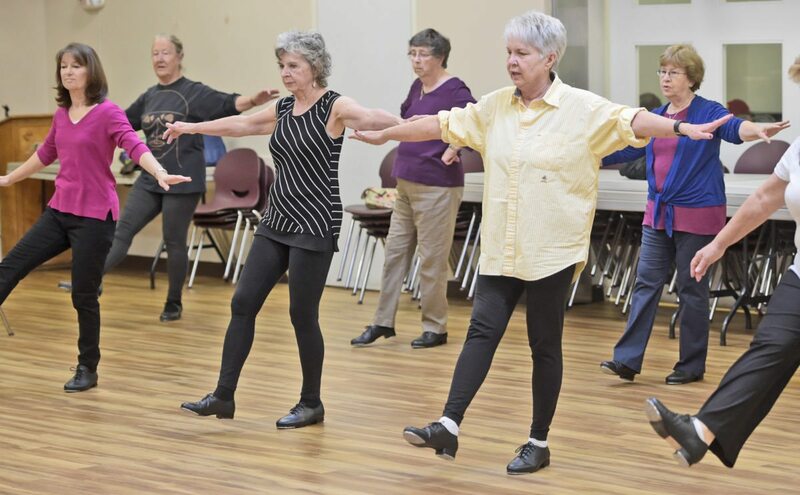 CREATIVE DANCE has a unique dance & theatre program for seniors that boasts therapeutic as well as physical benefits, providing a comfortable setting for revisiting and attempting new movements with laughter and socialization to enhance overall quality of life. Each class is created with all the needs of the group in mind, creating an environment in which participants can excel, as well as structuring movement and acting exercises that help to build and renew connections in the brain and rest of the body. 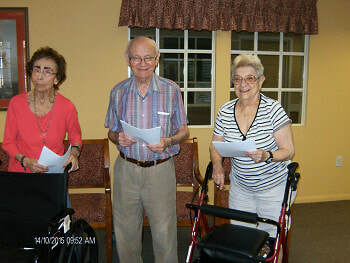 Conducting classes for seniors is primarily about empowerment. Overall, our program physically and mentally improves the individual well-being of the participants and helps to foster social connections among senior citizens within a community.